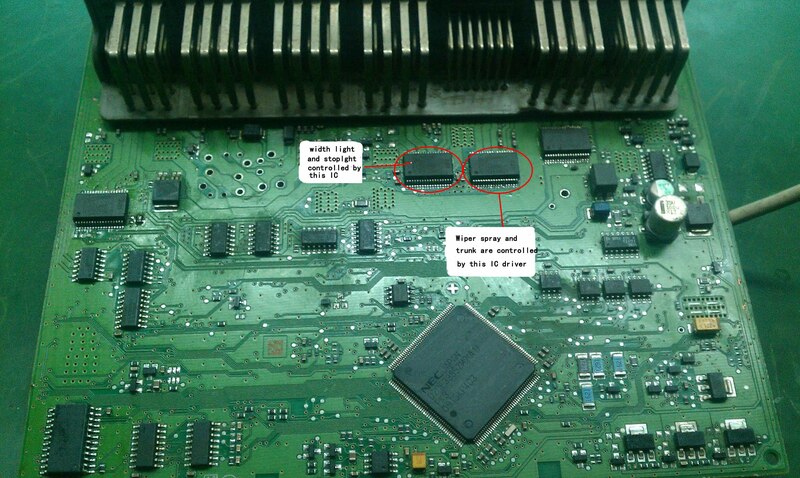 BMW E-sys Coding Software is run on BMW ENET Cable that use to coding for BMW F-Series. You can run BMW E-sys to code for your BMW Car to achieve something more desirable and get hidden functions. 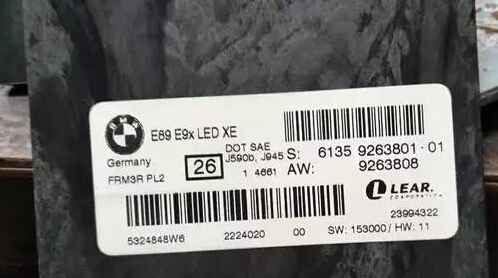 Here comes the bmw e-sys coding software installation guidie,and we take the version v3.26.1 as example. Follow above article to download bmw e-sys coding software,extract it using Winrar. 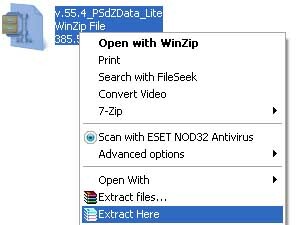 Right click and click “extract here”This will create a folder called E-Sys 3.26.1 containing all the files needed for the installation. Click on E-Sys_Setup_3_26_1_b42487.exeto begin installation.Select language what you need.Here i chose english. Then click next,you will see the option “i accept the agreement ”,check-up it and click next. On the next screen it will ask you where you want E-sys to be installed, the default location is C:\EC-Apps\ESG\E-Sys and that`s good you can leave it like that. On the next screen you will be asked to set the data path for Esys, the default is C:\Data which is fine also. After the installation process finished click Finish. This ends the basic installation procedure for E-sys, now let`s learn the tricky part of making it work. 4.You must place the svc0x80.jar file in the lib directory (C:/EC-Apps/ESG/E-Sys/lib). Right click on it, Copy and then go to the destination folder, right click and Paste it. Use the Token Software – enter a username (an be anything), same for the password, just make sure to set something simple you can remember. This will save the Token file in My Documents folder. Leave it there, Esys will look for it in that location. 6.Finally,you need to install psdzdata.This is an important and final step of the installation process. 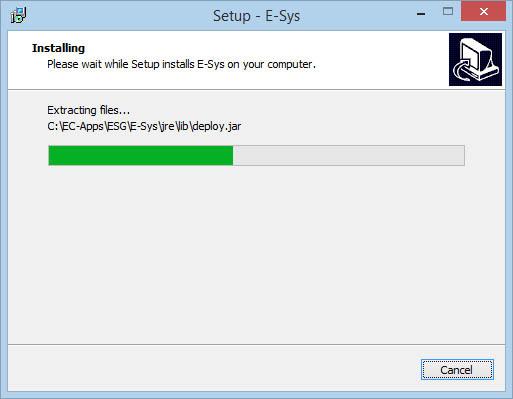 The esys installation doesn`t contain any data so you must copy the data into the right folder. I recommend using the “lite” version of the Psdzdata because it has all the Firmware data removed so it saves a lot of space (376mb instead of 20GB so there`s a BIG difference). The guy from the Fiverr gig above offers Full data and also the Lite version so you can use whichever you want. To extract the psdzdata archive you need WinRAR or Winzip installed on your laptop. When the extraction process is finished you will have a new folder called “psdzdata”. After that go to C:\Data and erase the existing “psdzdata” folder and copy the extracted one in the same location. By doing this you are basicly replacind the empty psdzdata folder with the one that contains the data files needed to code you BMW F10.